1)Browse to the page where the View All Site Content and Recycle Bin needs to be hidden. 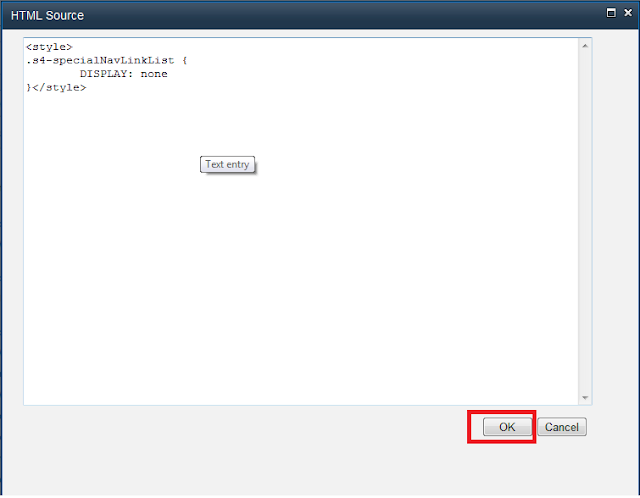 Add a Content Editor webpart on the page.Put the above style code in a content editor web part. 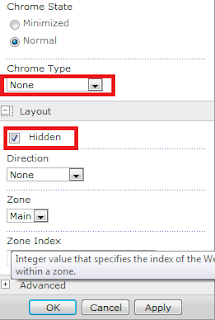 2) Edit the web part, click in the content zone, then on the ribbon, Editing Tools -> Format Text area, select the HTML drop down and click Edit HTML source. Paste the code in there, and save. 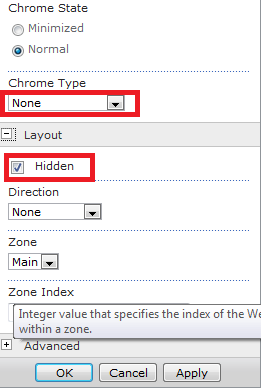 3) In the webpart properties , make the Chrome Type as None and under Layout , check Hidden. 4) Stop editing the page and save it. 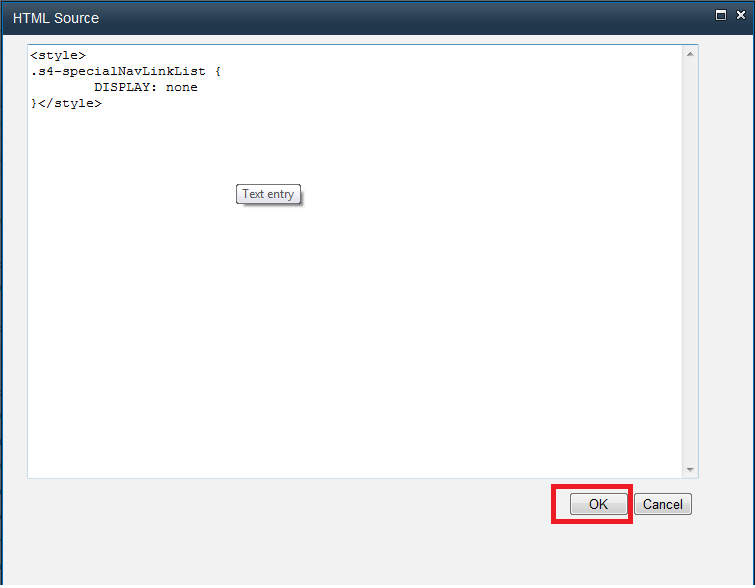 It works, but hides it for full control permission and shows it for read only! Is there a way to do this on library pages or other pages with no web parts?